The release of the latest edition of the Michelin Guide is always an emotional time where chefs, their teams as well as the readers wait patiently the verdict of the inspector about their favorite restaurants. Today, we are proud to share the inspector’s notes regarding our restaurant LA CHEVRE D’OR for the 2019 edition. 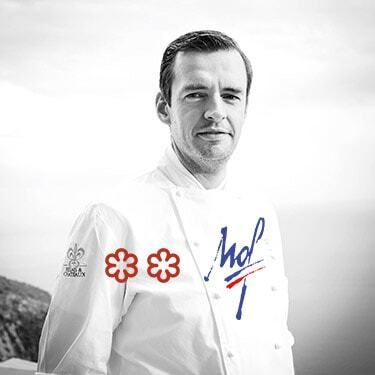 Our Chef, Arnaud Faye, elected Meilleur Ouvrier de France 2018, keeps his two Michelin Stars. He is already working with our Pastry Chef, Julien Dugourd, also honored during the ceremony, and their teams to offer our guests many new discoveries during the season. We look forward to welcoming you from March 7th, 2019!